With the help of experts and innovators, Worthington would like to solve a tricky, technical question: What does the smart Worthington steel cylinder of the future look like? Currently, their main business is the manufacture and sale of seamless high pressure steel cylinders (B2B). 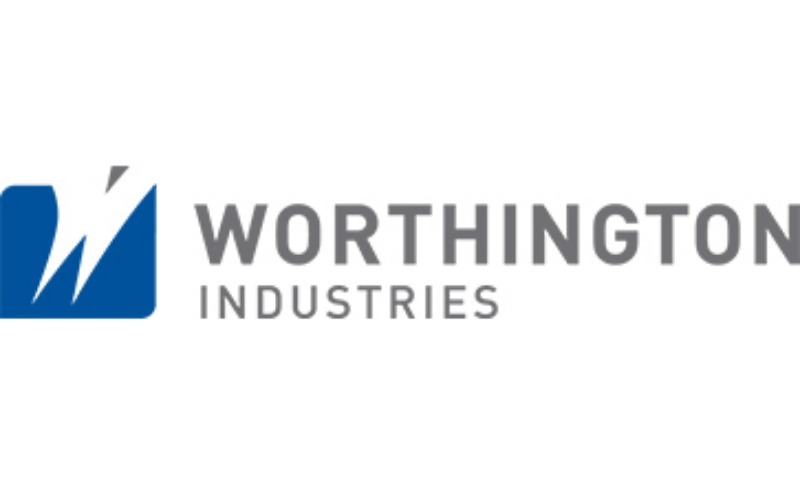 In order to create added value for their customers, Worthington would like to broaden their scope in the area of services and offer a holistic package. One option to come closer to this goal is to trace their cylinders in order to generate and analyse consumer behaviour and ensure data transparency. Consequently, their products need to be equipped with appropriate sensory technology. Usually, Worthington's cylinders leave their plant with neck ring and valve, sometimes protection caps are mounted. It is crucial to understand that Worthington can only manipulate the cylinder and the neckring since all other components are provided by the customer. How and where can sensory technology be integrated into the product? Data to be collected: filling level, temperatures (environment, surface, content, etc. ), location, number of cycles, position (horizontal, vertical), etc. Which additional data can/should be collected? How can the energy supply of the sensory part be guaranteed? How does the quality (tensile strength, etc.) of the steel cylinder change over its lifetime (50 years)? Which forecasts can be created? The goal is to obtain solutions on how sensory components can be integrated on/into Worthington's product to ensure traceability. It is particularly important that there are no boundaries set regarding technical design in order to guarantee the creation of an expandable system.